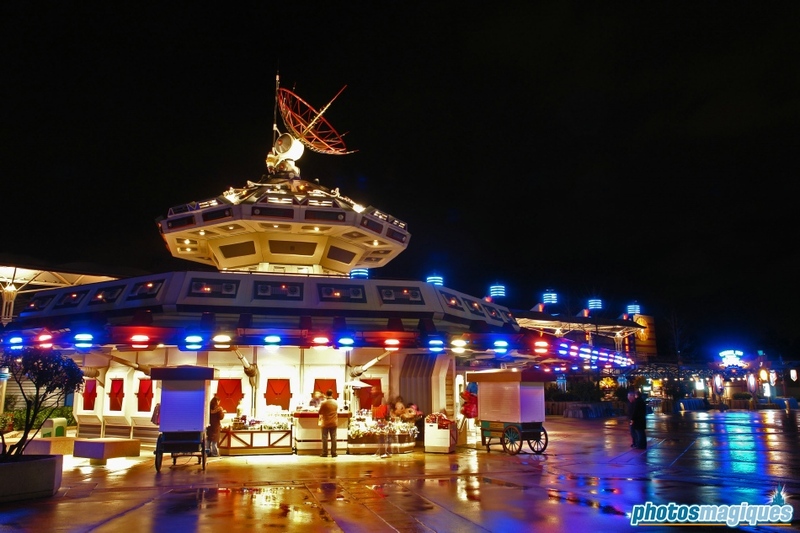 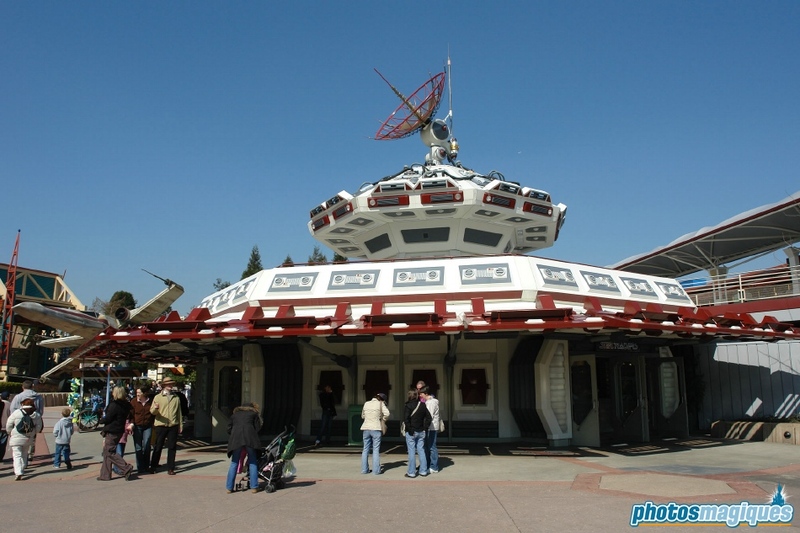 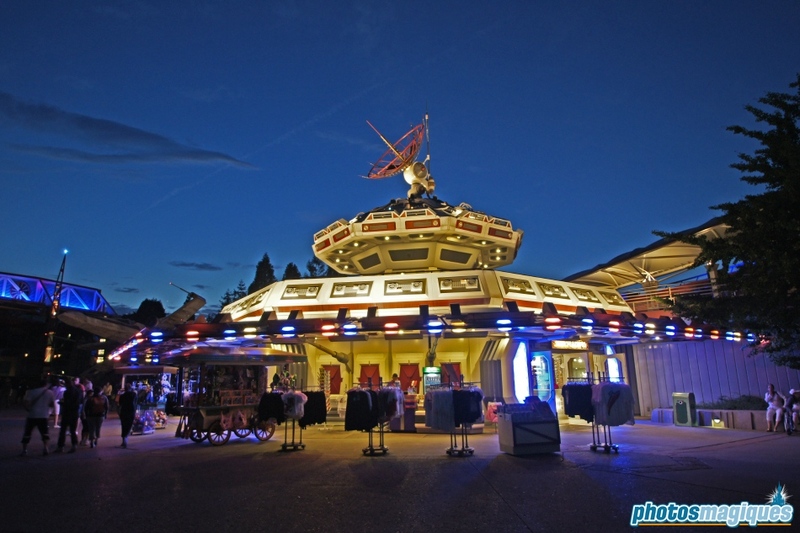 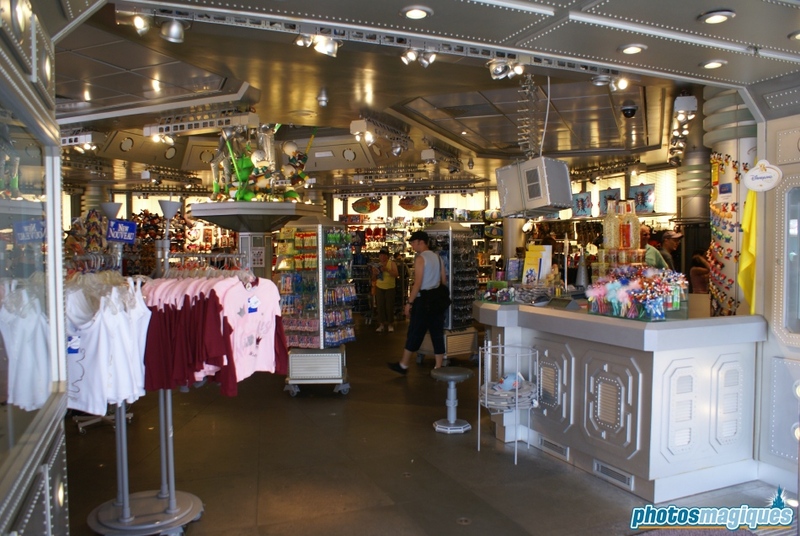 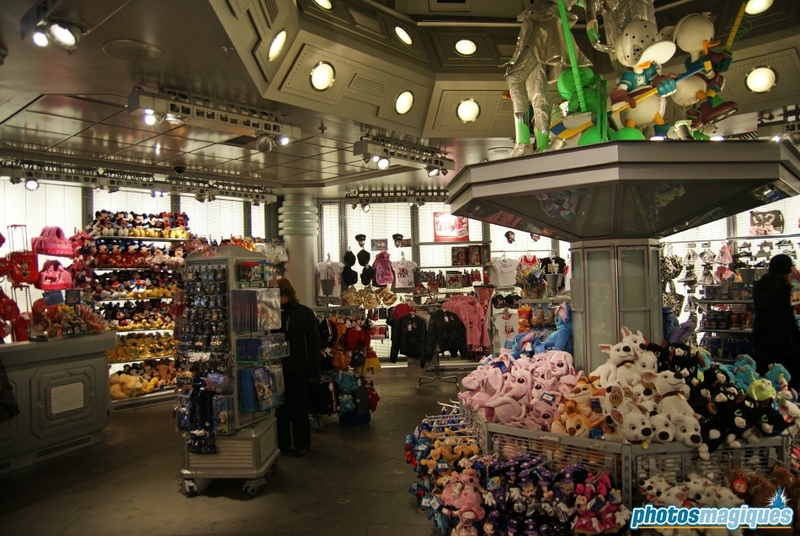 Star Traders was a shop located near the exit of Star Tours. 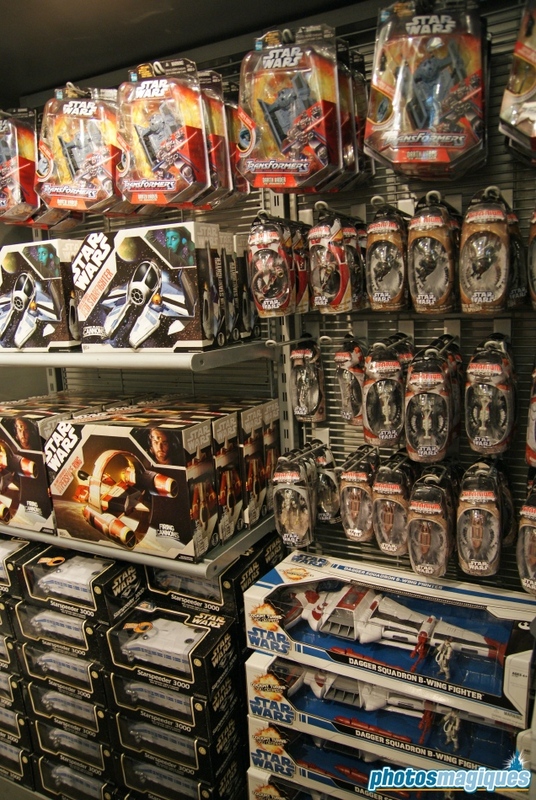 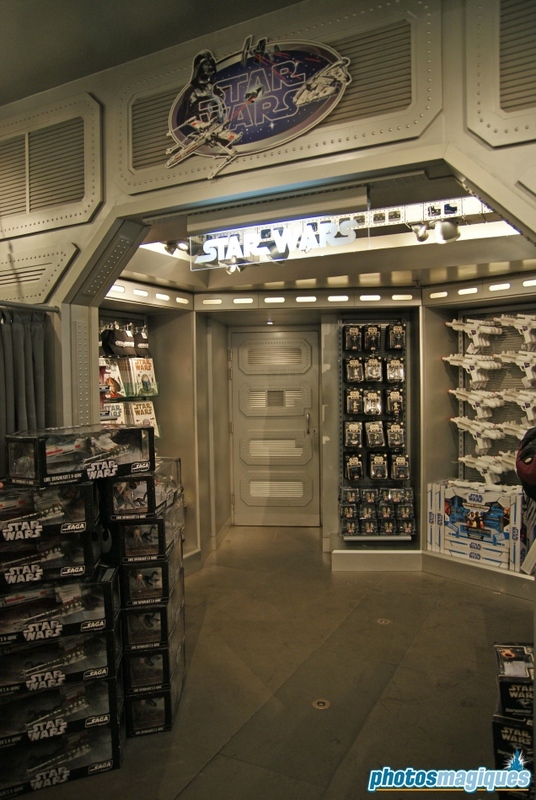 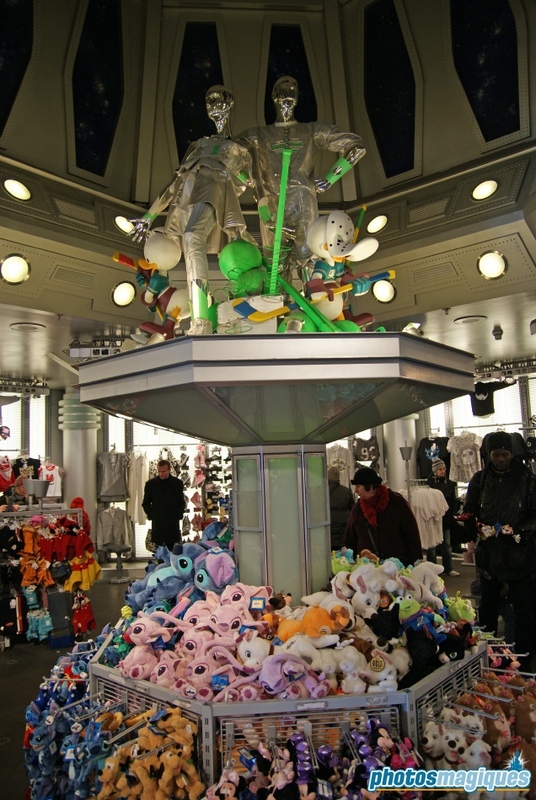 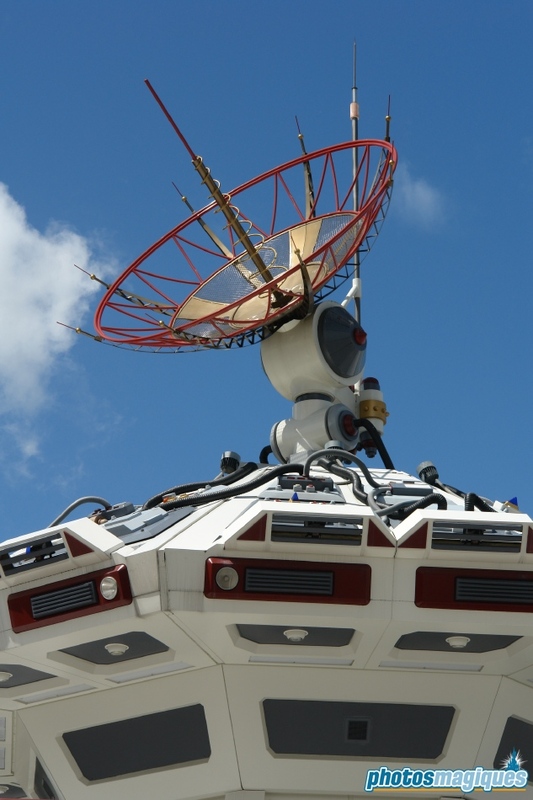 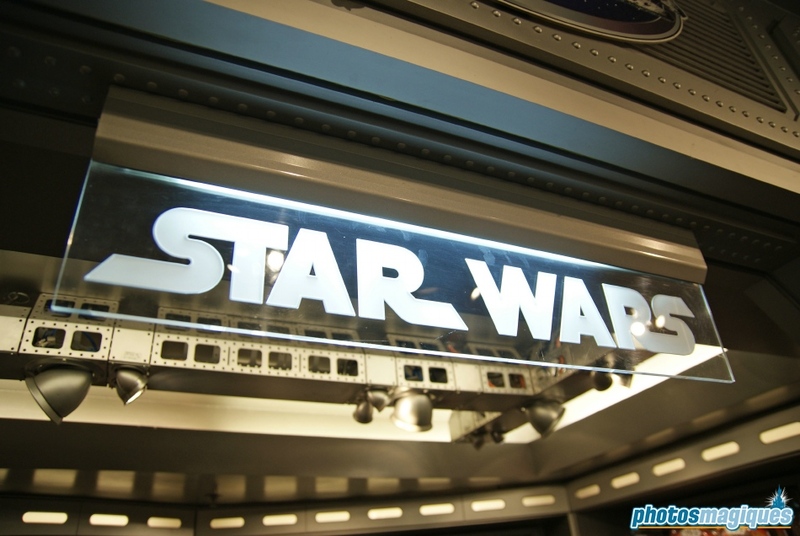 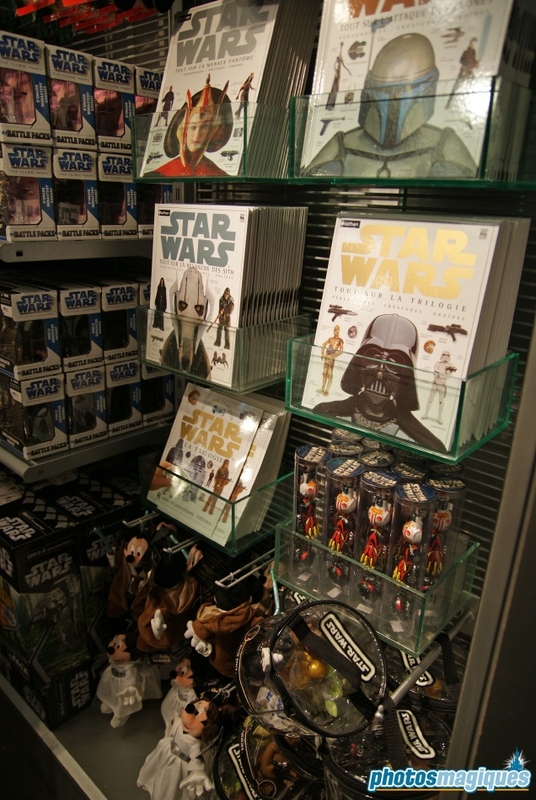 It sold space-themed toys, sports apparel and featured a dedicated Star Wars merchandise corner. 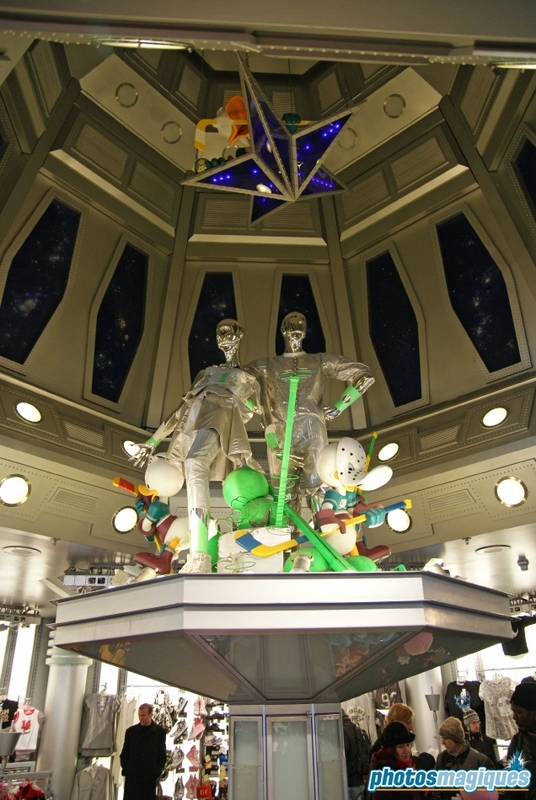 Huey, Dewey, and Louie in hockey players outfit were reminiscent of the time when Star Traders used to sell sporting goods.